We, homo sapiens, have been carrying our offsprings in some form of a carrier since the beginning of history. Not only because it is practical (so that the mother can carry out productive activity while caring for the baby), but there are also a lot of health benefits. 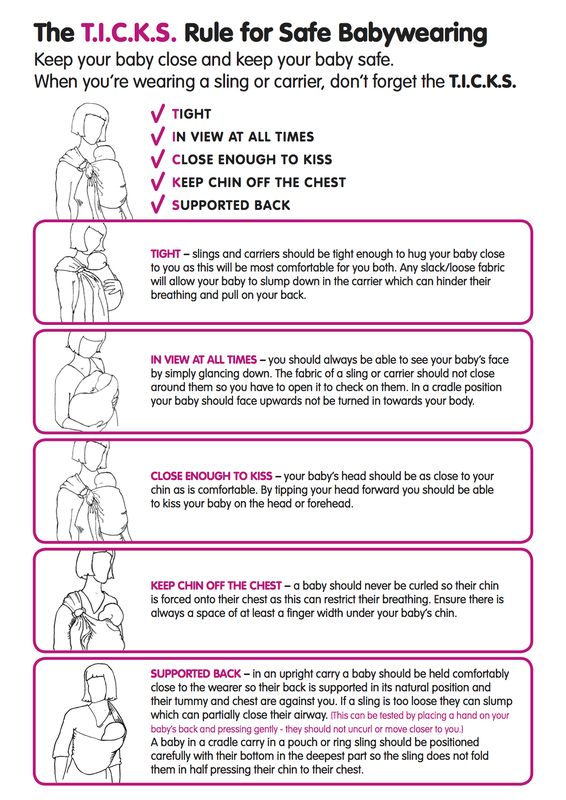 Here are a brief introduction on the benefit of babywearing, if you want to read further on the subject matters, please check out my Lending Library. We, as a species, are physically meant to be carried. Just try to pick you any newborn baby, their legs are ready to ‘grab’. Any adult, when they pick up a child, they instinctively place him/her on their hip where you achieve a snug fit. Babies in slings learn quicker and more. Firstly, they cry less. When they are not crying, they are learning. Secondly, they are on eye level and seeing the same view as the parents, taking everything in. As a result, babies in sling have better social skill sooner. Simply, if you think about it, they learn ‘good morning’, ‘thank you’ etc just by hearing it every day, many times a day. Babies in sling are also more sociable, they are participants of their parents’ lives vs being a spectator if they are sitting in a pram. It’s fashionable! We all know how difficult in the early days to look half way decent so to get out in public. Being able to look great booze our moral in the midst of sleep deprivation! You can get things done around the house! You have your arms back! 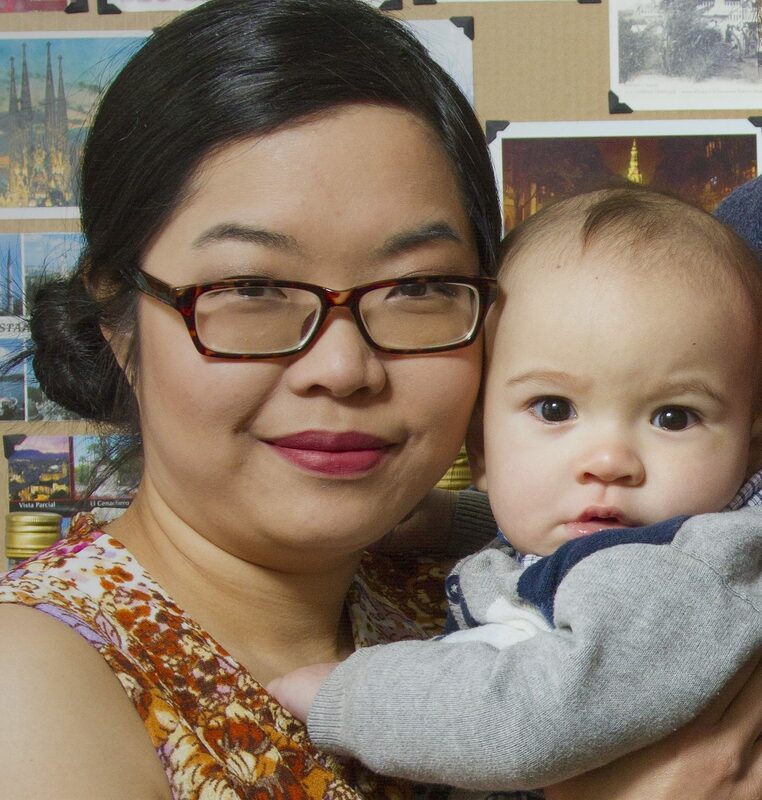 This is a tricky one – you don’t have to worry about strangers or weirdos to touch your baby! We all run into some well meaning strange people of whom you might not want them to touch your baby. It’s much less likely for them to lean over to you to reach your baby in a sling. It’s much easier for them to bend down to touch the baby in a pram. Plus, it’s much easier for you to move away with your baby from the weirdo than having to manoeuvre the pram to escape. If you want to know more about babywearing or if you need help choosing a sling, please feel free to contact me on here. – And nearly all the books in my Lending Library has information on benefit of babywearing!